You may be asking yourself, why shouldn’t I buy my supplements on Amazon or eBay or some other site on the web? Simply put: because you should value your health more than that. The internet is full of counterfeit items, as well as stolen and resold products. Boston Magazine reported that as many as one in three supplements purchased could be fake. And The New York Times recently reported that the New York State Attorney General’s office targeted four major national retailers for selling fraudulent and potentially dangerous herbal supplements. In addition, there have been many reports of supplements that have been tampered with or improperly stored (warehouse temperatures can easily reach over 100 degrees which can greatly affect the efficacy of the product). When you buy your supplements from Amazon, eBay, or other internet sites, how can you be sure that you are getting the product you think you are paying for? Has it been purchased and returned? Has it expired? And has it been stored properly so you know it is still effective and potent? Is it worth it just to save a buck? We all want to get the most for our money, but don’t risk getting your supplements from unknown resellers on the internet. You may wind up wasting the money you were trying to save, and creating more problems for your health. Don’t risk it. Invest in your health by purchasing the cleanest, most effective supplements you can buy. Here’s another reason: because not all supplements are created equally. Synthetic vitamins are not going to do what natural vitamins can do, and can even cause more harm than not taking anything at all. And what about contaminants and toxins? You don’t want to pay to ingest those! And what about the formulation? 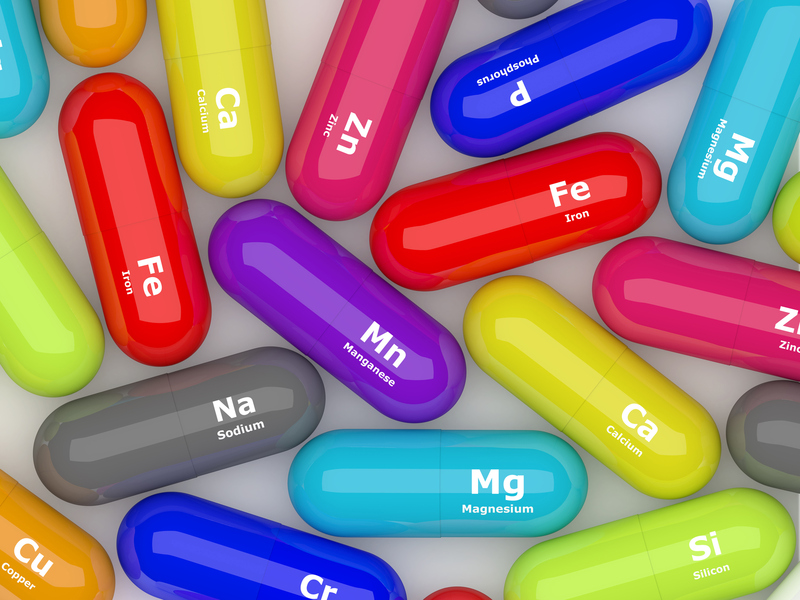 How do you know you’re taking the right supplement with the right ingredients at the right dosage? When it comes to your health and the supplements you take, make sure you are buying the right formulation made from companies that pride themselves in pure ingredients, test their raw materials for contaminants and guarantee their products. Dr. Engelbart is happy to make recommendations for you! She is passionate about finding the highest quality, most trusted and clinically effective supplements money can buy. Simply CONTACT her or email her at Supplements@YourTopLife.com and inquire about the supplement, product or ingredient you are interested in, and she’ll point you in the right direction as to where you can find a high quality, trusted brand. Your health is worth it!